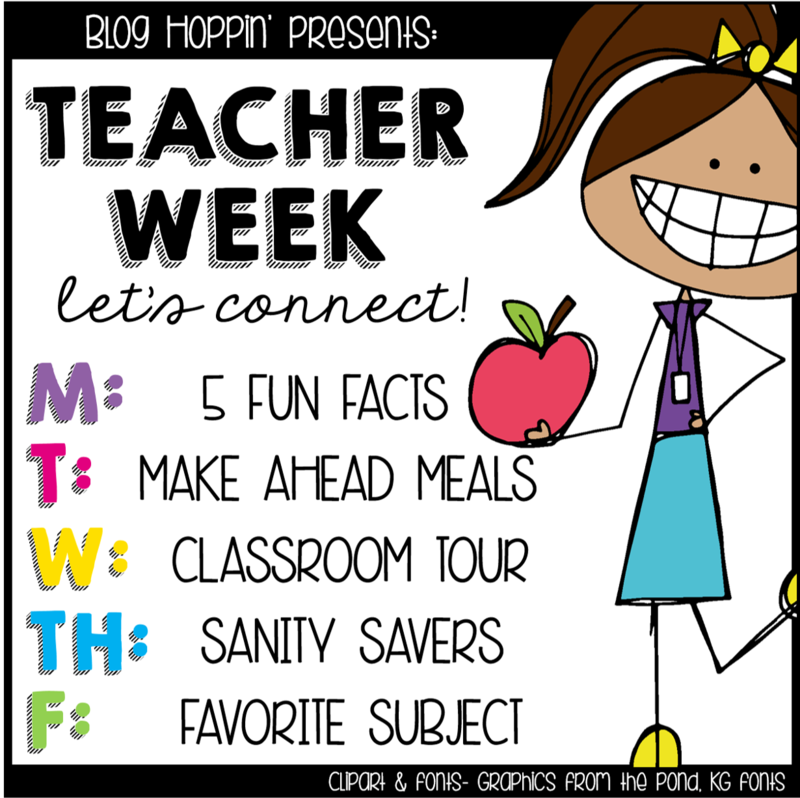 So happy I stumbled upon Teacher Week 2015 over at Blog Hoppin'. This is great motivation to get a post up each day this week! Monday's topic is 5 Fun Facts. Here we go! This is by far the best thing I've ever done in my teaching career, and I highly recommend you loop if given the chance. I think it can be frustrating for teachers to send their kids off to the next grade and not see the growth that happened all year "in action," so to speak. When you loop you can truly see the impact you have on your students. You also can develop some amazing relationships that last a long time. The group I looped with left me after 3rd grade...they are now sophomores in high school and I still keep in touch with several of them! In fact, I wrote a letter of recommendation for one student to get into a competitive high school program. I could not have picked a better group of students to loop with. (I totally stole this from a blog the other day). 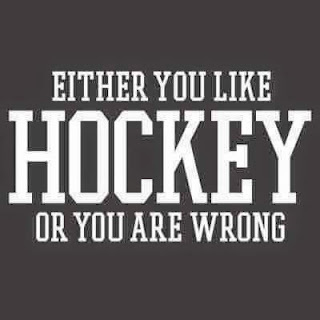 I fell in love with hockey watching the 1994 New York Rangers, and though my allegiances may have changed since then, the sport is a huge part of my life. I have season tickets for the Panthers, and have seen all 30 teams in action. 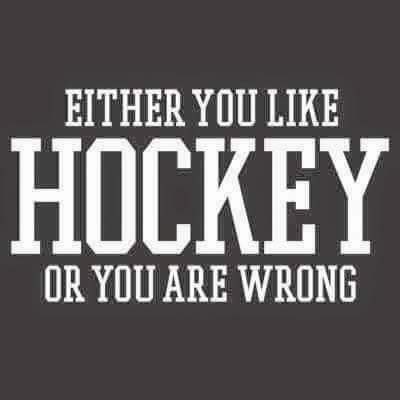 Looking forward to a competitive season this year! Yes, we do exist. Some of us are even normal! During the summer I read at about a book a day pace. Granted, these books are not all high quality literature, but I like to say I have eclectic taste. I love using the Overdrive app to check out books from my local library, and have been finding some decent selections on Kindle Unlimited. I must recharge my batteries daily by spending time alone. I also am the teacher that eats alone in front of her computer for this very reason. The 20 minutes I get to myself refresh me and get me ready for my afternoon class. I used to feel like there was something "wrong" with me, then I learned to embrace being an introvert. People who don't get it can kick rocks, basically. There's my five facts! Looking forward to Tuesday's post. Link up at Blog Hoppin' to join in on Teacher Week 2015. WOW! I am an introvert, too! I have a 25 minute drive to and from school, so I use that time to decompress. I bet it was hard letting go of the kids you looped with! What relationships must've been built!! They were, without exaggerrating, the best kids ever! I'm a bit of an introvert also! I drive 35-45 minutes to and from work so that's my alone time! I have a long drive, too, but I get so anxious driving sometimes I can't decompress then!